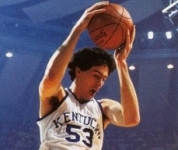 The 1978 Kentucky Wildcats entered the season with high expectations. Their season class had achieved a lot in the previous seasons so anything other than a National Championship would be failure. Head coach Joe B. Hall had a team that could win in a variety of different ways, with names like Rick Robey, Mike Phillips and James Lee inside, with Truman Claytor, Jack Givens and Kyle Macy from the outside . 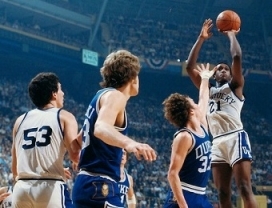 The Wildcats got a couple of good tests in the NCAA Tournament, including a matchup with Earvin "Magic" Johnson and Michigan State. 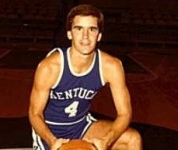 But Jack Givens (41 points) and the Wildcats dominated Duke in the Championship for its first National title in 20 years.